Whether the BS EN16005 has been taken by your engineers or not, this is a great starting point for newer engineers and the best way to push experience and certifications to the next level. How to use your toolkit to complete risk assessment when maintaining and servicing automatic doors. At the end of the course you will receive a certificate to display your understanding of the Service and Maintenance Course. IS THIS COURSE FOR YOU AND YOUR BUSINESS? The answer is always “yes!” when it comes to training you and your staff. Our brand-new Service and Maintenance course is one of a kind. There are NO other courses out there that can offer what we do. 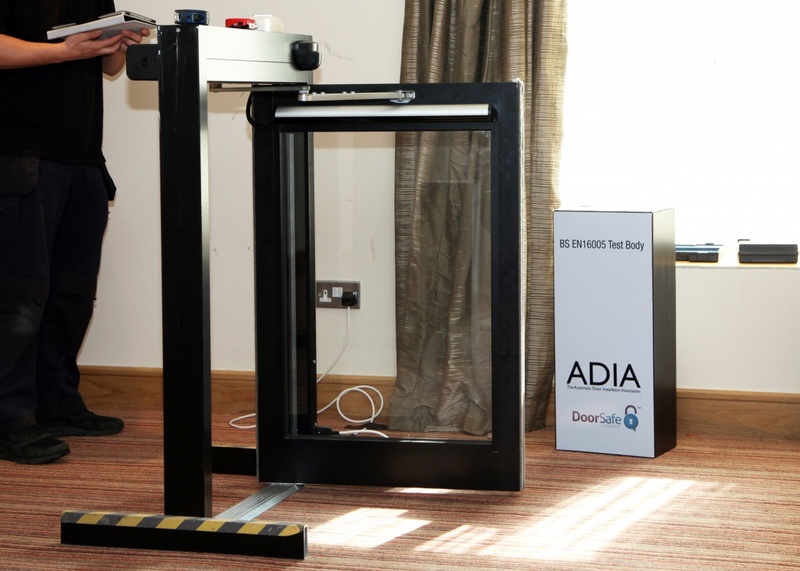 And that is why It is so perfect for those who wish to gain or simply extend their knowledge and training in automatic door servicing and maintenance. We know that there have been many changes within the industry over the past few years and we want to help your business transition into all aspects of automatic doors in the safest and quickest way possible. Know it all already? There is still no harm in refreshing your memory and getting a certificate at the end of it, right? You will simply gain a selection of tools and resources that will really push your business to the next level and show your clients the level of expertise you want to demonstrate. So, no matter how long you have been working with automatic doors, you can never learn too much! Who said you can’t teach an old (or not so old) dog new tricks? Get your trainee CSCS card here! WHAT IS INCLUDED IN THE COURSE AND HOW MUCH DOES IT COST? Practical training day with assessments and final exam including lunch. Engineer toolkit candidates needed to service & maintain the automatic doors including a newton meter, ADIA tape measure and an ADIA Test Box (£100 +VAT). The course is for ADIA members only. Join here to become a member. We will be publishing the link to the application when the course is live. Courses must be paid for before having access to course material. This is not a part of the ADIA BS EN16005 Course and Exam, accredited by City & Guilds although we do recommend you take the BS EN16005 course. Terms and conditions apply.